You’re not ashamed of enjoying and expecting the finer things in life. 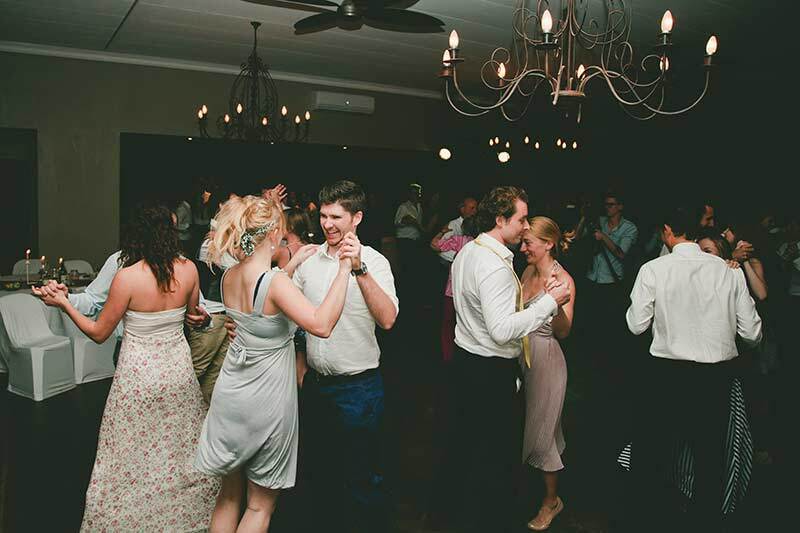 Your wedding day needs to be tasteful, with an understated elegance. A day where no ‘little touch’ is too small. 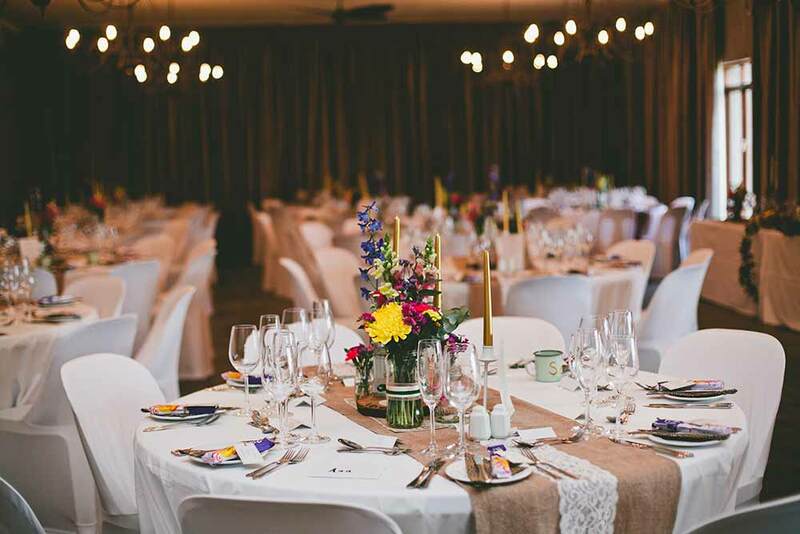 The Hilton Bush Lodge, a boutique wedding venue that’s classy, yet intimate enough for you to create your original, stylish dream wedding. 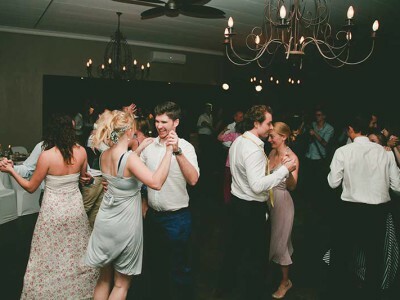 A venue established on the principle that ‘Unique Style Is The Ultimate Sophistication’. 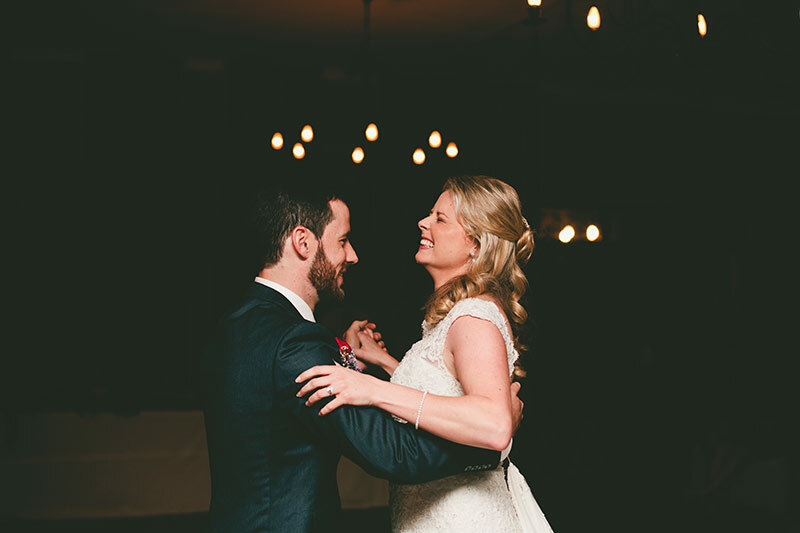 You can afford to get what you want – you want a wedding venue that understands this. 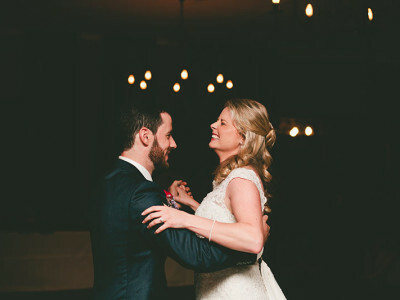 You expect a team that listens carefully, understands your uniqueness and orchestrates everything with an attention-to-detail that ensures your wedding day is uniquely yours. 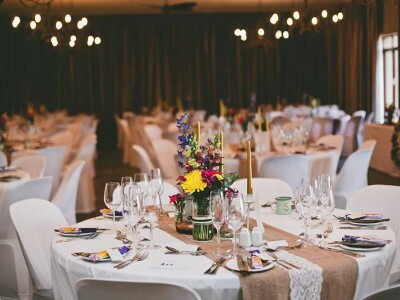 The Hilton Bush Lodge, a luxurious private wedding venue surrounded by picturesque vistas stretching across a distinctly African bushveld landscape. 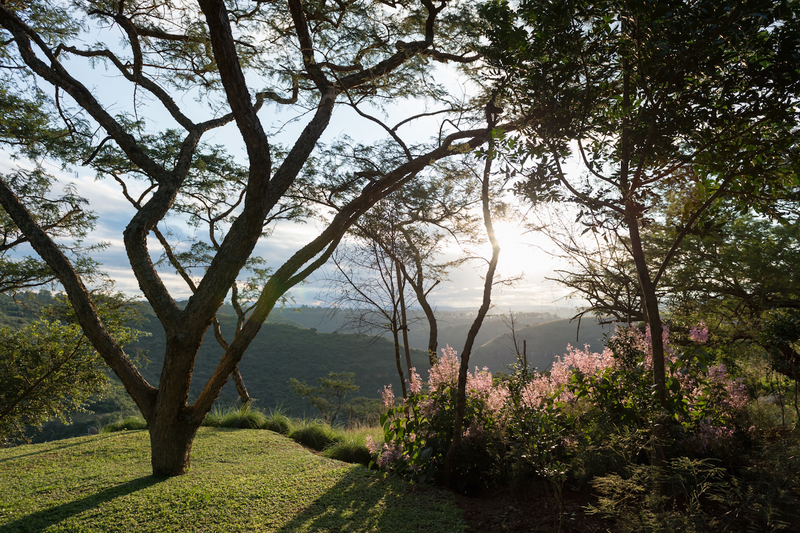 Overlooking the confluence of the uMngeni and Rietspruit rivers, neighbouring the uMngeni Valley Nature Reserve. 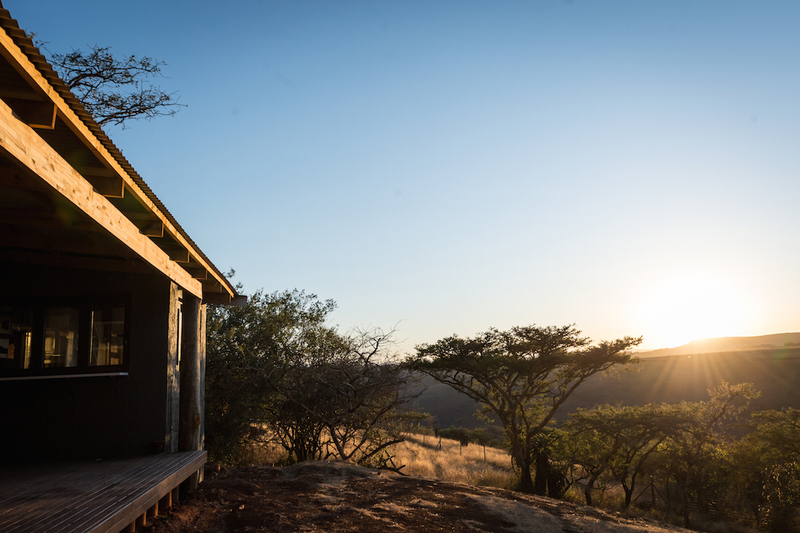 You’ll be mesmerised by long grasses swaying in the gentle breeze, perhaps sighting an antelope or two and continual bird song. 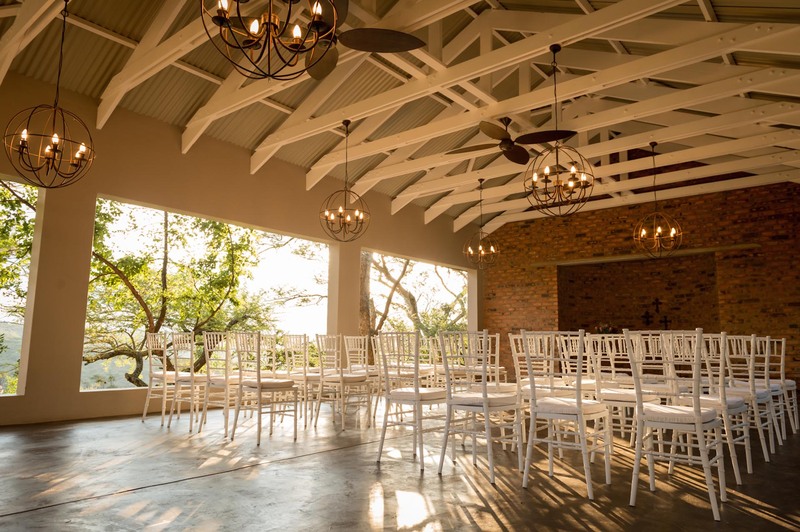 The ideal backdrop for your wedding photographs and environment to create unforgettable memories. 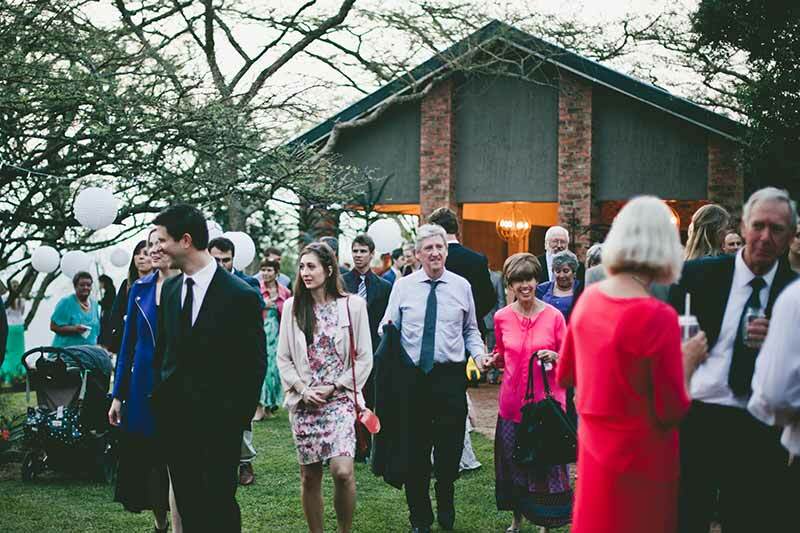 An intimate boma awaits your guests as they socialise, while waiting for you, as your photographer captures your dream wedding on film. 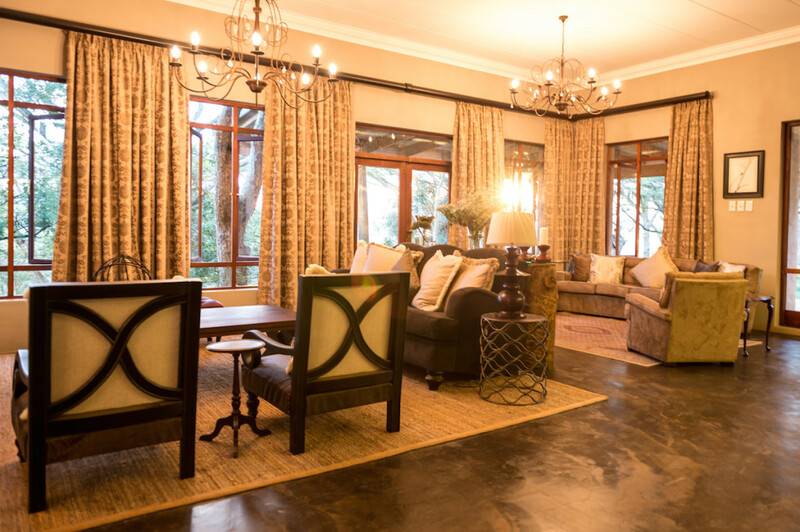 Upmarket, well-appointed, comfortable and private accommodations are available for travelling family and guests. 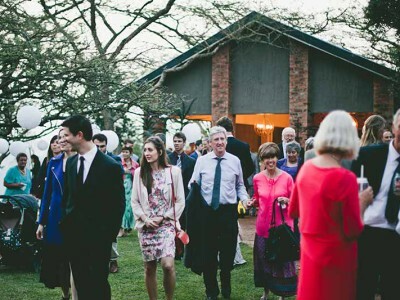 No detail is ignored as our consummate professionals look after you and your guests. 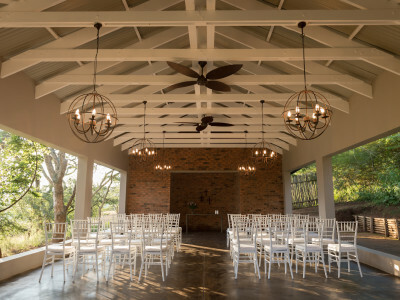 The Hilton Bush Lodge is conveniently located below the scenic village of Hilton, just 15 minutes from Pietermaritzburg, 60 minutes from Durban and a few kilometers from the N3 highway that links Johannesburg and Durban. 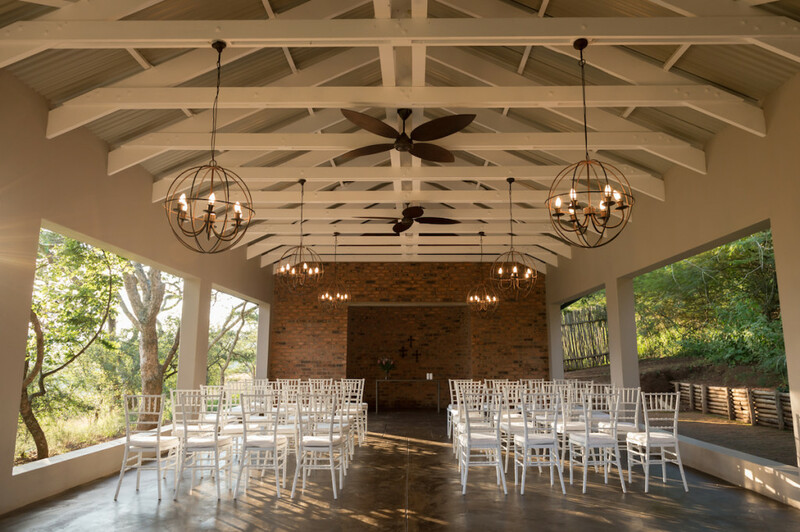 The Hilton Bush Lodge wedding venue, available to you via uncluttered wedding packages, each with one simple ‘bundled’ price. 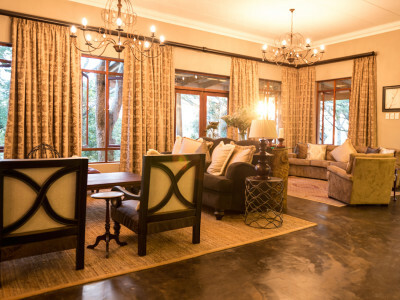 The Hilton Bush Lodge is for those who appreciate and expect the finer things in life – those things that are priceless!